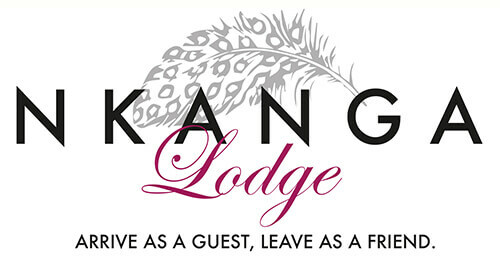 Nkanga Executive Guest lodge is short 5-minute drive from the Riverfields Boulevard Office Park, Glen Eagles Business Park and Plumbago Business Development. Nkanga Lodge is the ideal place to accommodate staff and guests needing to travel to the business park for meetings. 11 acres of garden for team building activities. Secure access parking for delegates. Air conditioned conference centre for up to 20 people. Conference centre includes screen, white board, project, unlimited WIFI access, wireless printing facilities, tea and coffee station. Boma venue that can cater up to 30 people. Business lounge for up to 10 people. Contact us for any bookings or enquiries.